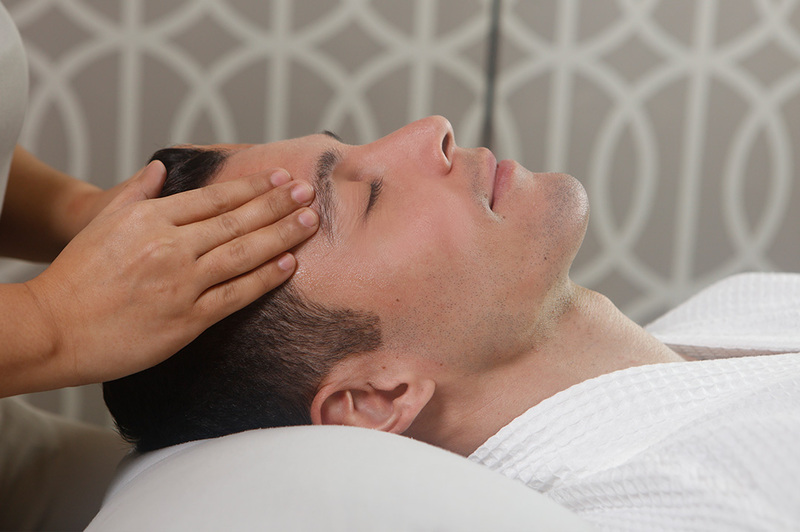 A soothing massage for the face, effectively reducing the tension, lines, and pallor of daily living. This aromatherapy massage boosts circulation, encouraging toxin elimination and cell renewal. Recommended bi-monthly treatment.